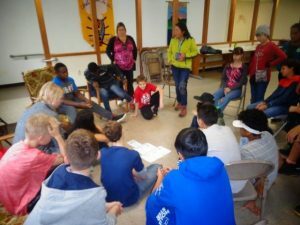 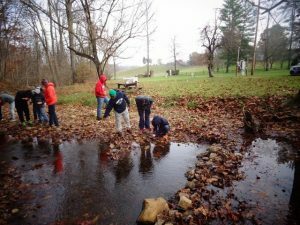 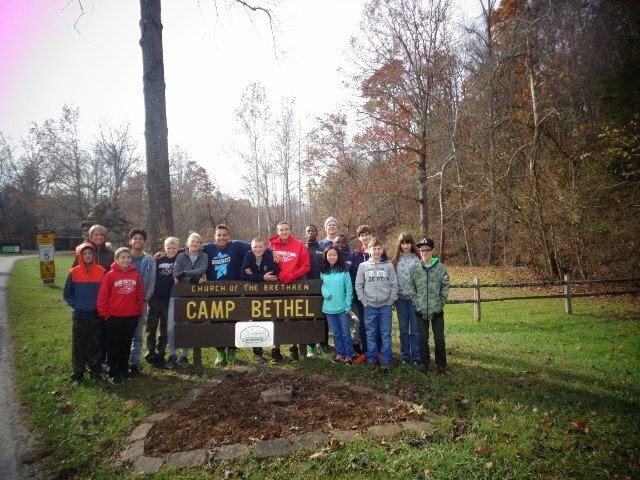 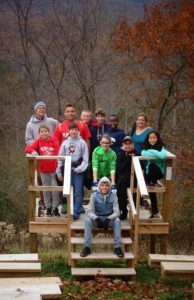 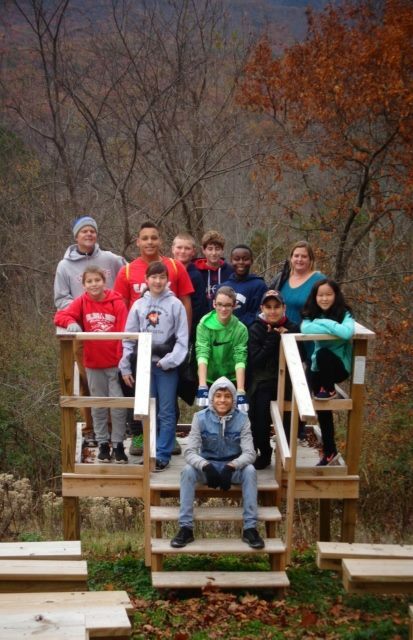 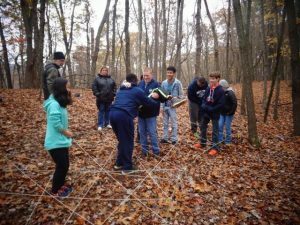 Another great Fall Outdoor Education for the 7th & 8th graders at DTD and our sister school Tree of Life…We spent 3 days at Camp Bethel learning in God’s Creation. 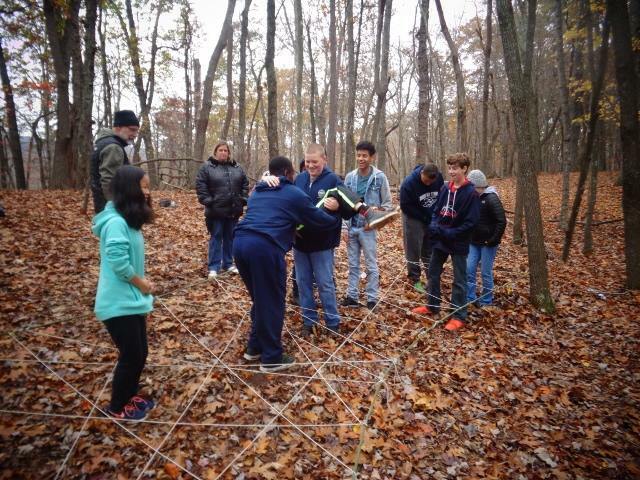 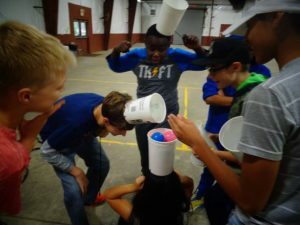 We did numerous activities that increased our knowledge and taught us the value of teamwork! Many thanks to those who helped make this happen for our kids. 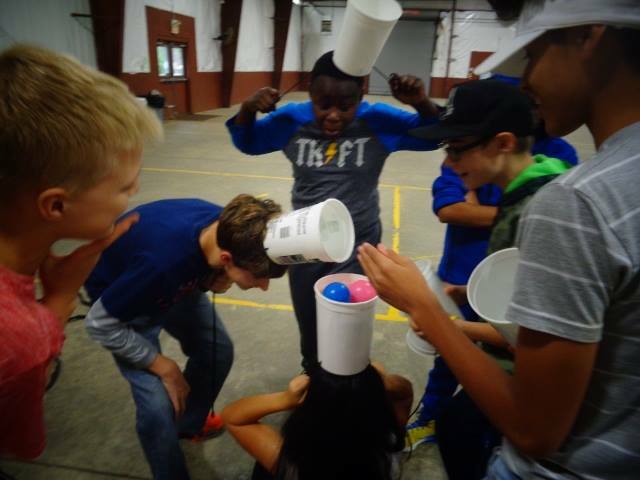 Previous PostCareer Day at CENTRA Next PostFirst Annual Desmond T. Doss Run Held in His Hometown of Lynchburg, Va.